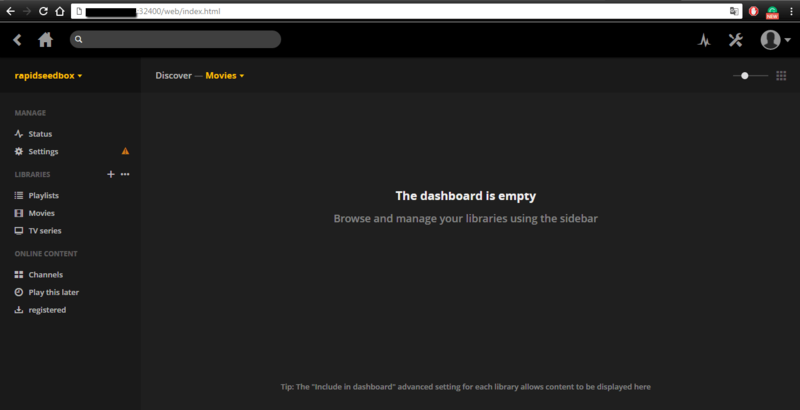 In this article, we will show you how to configure your Plex Media Server for the first time. When you order your Seedbox and finalize transaction, you need to log in your Client Area and click on “My Services“. From there, find the URL for to access Plex. Connect to your Remote Desktop via X2G0. You will receive your Remote Desktop credentials in the same email as Plex credentials. 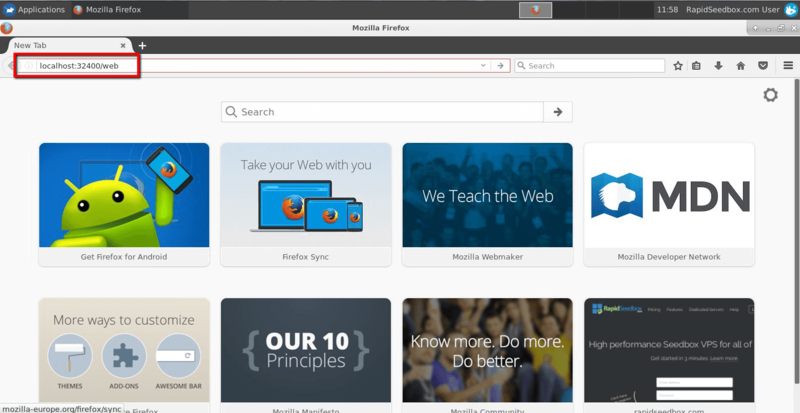 When you are connected to your Remote Desktop go to your web browser ( Mozilla in our case ). Now hit Enter and Plex should load without problems. 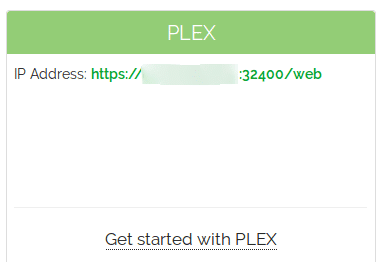 Now you can see that in the right corner you have access to Plex Media Server on your Seedbox, but in the top, you can also see that you must “Claim” your server. That means to synchronize your Plex Media Server with your Seedbox IP, and by doing that declare this Plex Server as your own. Then, click on “Claim it now” in the top of the page, and you will be transferred to a new page. To “Claim” your server you now must sign in with your Plex account credentials. Those are the credentials of your Plex account that you created on Plex official website. If you don’t have a Plex account, first of all, click here to create one. When you complete all the steps from above you are finished with configuring your Plex Media Server for the daily use, and now you can use the link from your credentials email ( xxxx.xxxx.xxxx.xxxx:32400/web ) to access it remotely without the use of Remote Desktop. We reached the end, therefore Happy streaming!